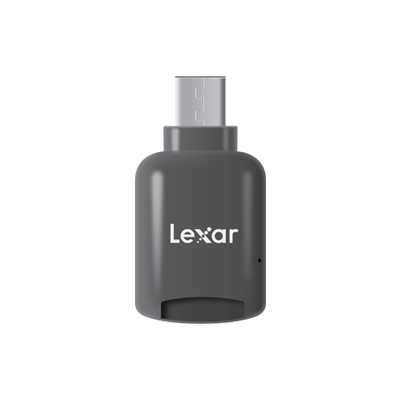 Quickly transfer files on the go with the Lexar® Professional XQD™ 2.0 USB 3.0 Reader. 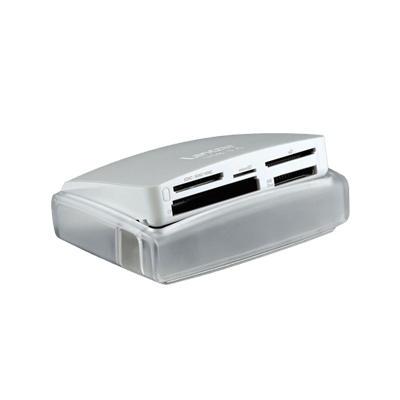 This professional-level, portable USB 3.0 reader easily offloads a large number of RAW images and 4K video from your XQD 2.0 card to your computer at USB 3.0 speeds, accelerating workflow and getting you back behind the camera faster. 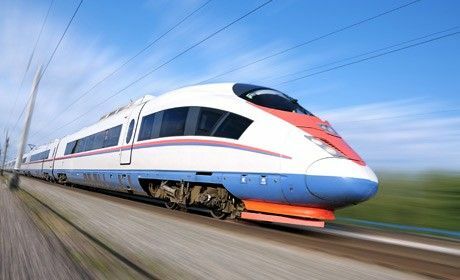 Quickly offload RAW images and 4K video. 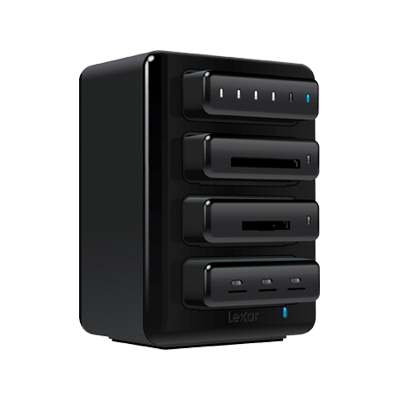 Leveraging SuperSpeed USB 3.0 performance, this small but mighty reader makes it easy to quickly transfer a huge number of large files and speed through post-production. 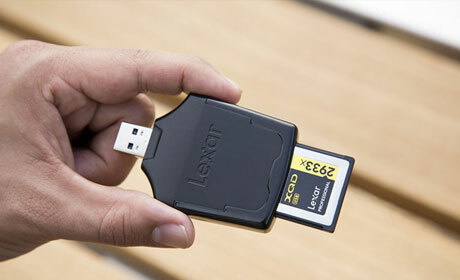 This makes it an excellent choice for professional photographers and videographers—either in the studio or on the go. With its compact, portable design, you can slip the reader into your pocket and go. No need to tote a bag or carry cables. 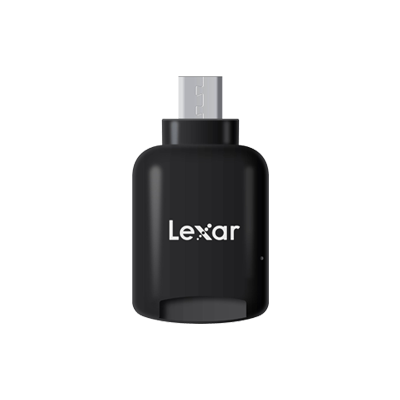 Its simple plug-and-play design with USB 3.0 connector makes it easy to quickly offload content—wherever you are. 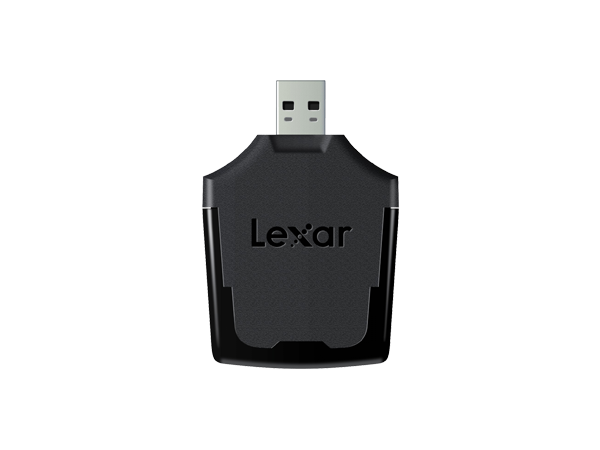 For versatility, it’s backwards compatible with USB 2.0 devices at USB 2.0 speeds. 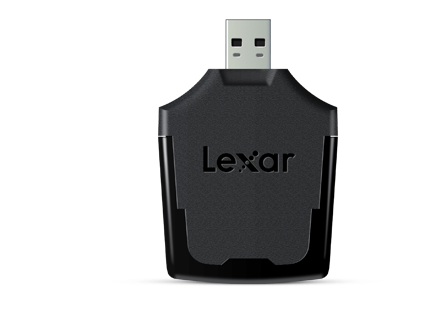 Warning: Compatible only with XQD™ 2.0 memory cards, indicated by a boxed USB logo on the card label. Use with incompatible card may result in data loss. Contact your card manufacturer for details.